Sebastian Molding Mud is a unique, innovative styling product to form twisted curls, dreadlocks and street-chick grungy styles, capturing today's contemporary looks. With this idea, Sebastian introduced a new original to the hair industry - and "mud" became a household term. Emulsify into hands. Work through damp or dry hair to twist, form and sculpt. Blow dry or air dry. 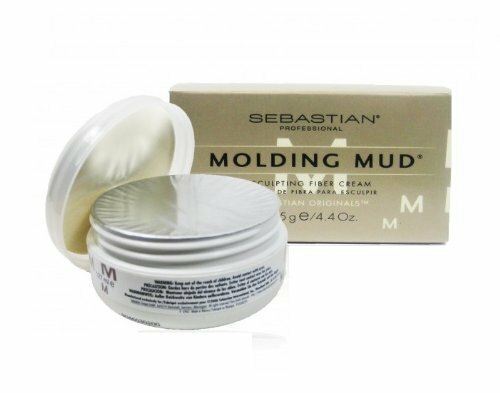 Sebastian Molding Mud, 2.5 oz. 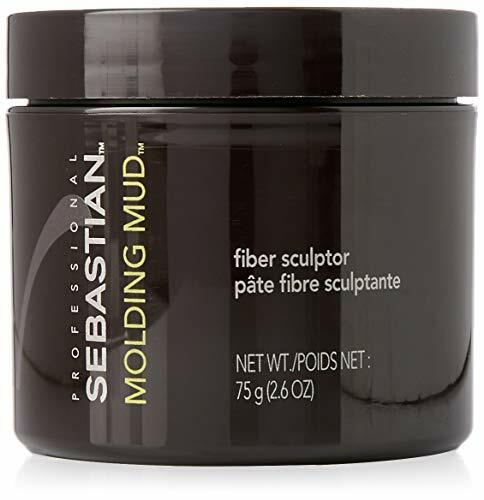 Craft the hair to achieve a tousled, messy hairstyle with Sebastian Professional Molding Mud. This rich, creamy, mud-like hair sculptor helps to get a second day look and feel. Fiber-fused for a matte texture, Molding Mud is designed especially for thicker and layered hair. Mold and sculpt for an uncombed-looking hairstyle or dread-like texture. Color: Sebastian Molding Mud, 2.5 oz. Compare prices on Sebastian Molding Mud Sculpting Fiber at LiveSaler.com – use promo codes and coupons for best offers and deals. We work hard to get you amazing deals and collect all avail hot offers online and represent it in one place for the customers. Now our visitors can leverage benefits of big brands and heavy discounts available for that day and for famous brands. We try to makes comparison shopping easy with Product Reviews, Merchant Ratings, Deal Alerts & Coupons. Find Deals, Compare Prices, Read Reviews & Save Money.